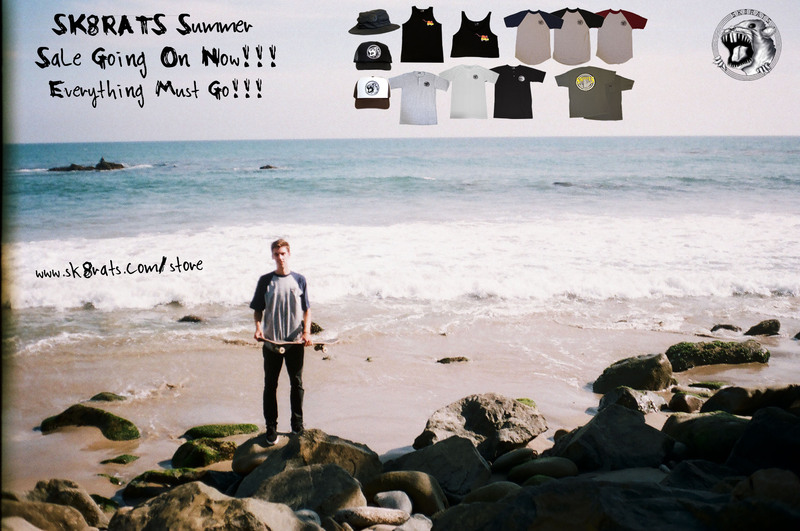 SK8RATS Summer Sale Going On Now!!! Snag some sale gear over at the online store!! !